Increase the curb appeal of your home with a new entry door system from Oakville Windows & Doors. 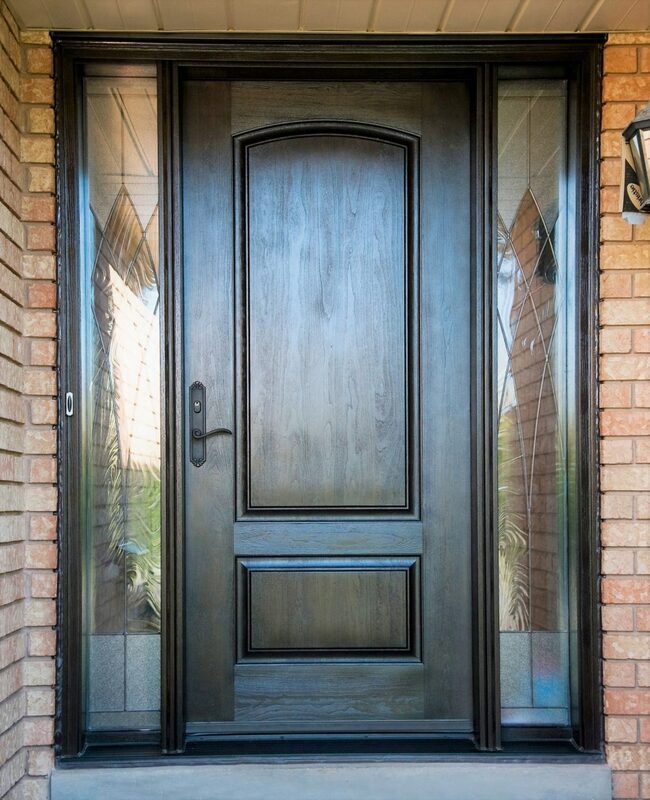 Whether you need a replacement for your front door, back door, garden door, patio door or any other type of exterior door, we have a wide selection to fit your needs and style. From replacing a single door to upgrading all of the doors on your home for a beautiful, cohesive look, we work with you to find the door with the right style, fit and features for you and your home. Fibreglass doors are a high quality, durable alternative to wood and steel doors. They’re made to look like wood but have the benefit of being more economical and maintenance-free. We have a wide selection of colours and styles for you to choose from. But why choose fibreglass? 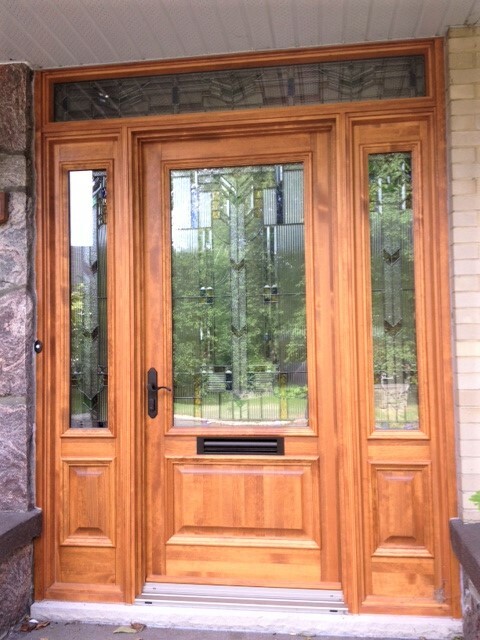 It’s hard to beat the beauty, timelessness and elegance of a wood door. Despite advancements in door technologies, wood doors remain a popular option for homeowners who are looking for a classic look. But that’s not the only reason to get a wood door from Oakville Windows & Doors. 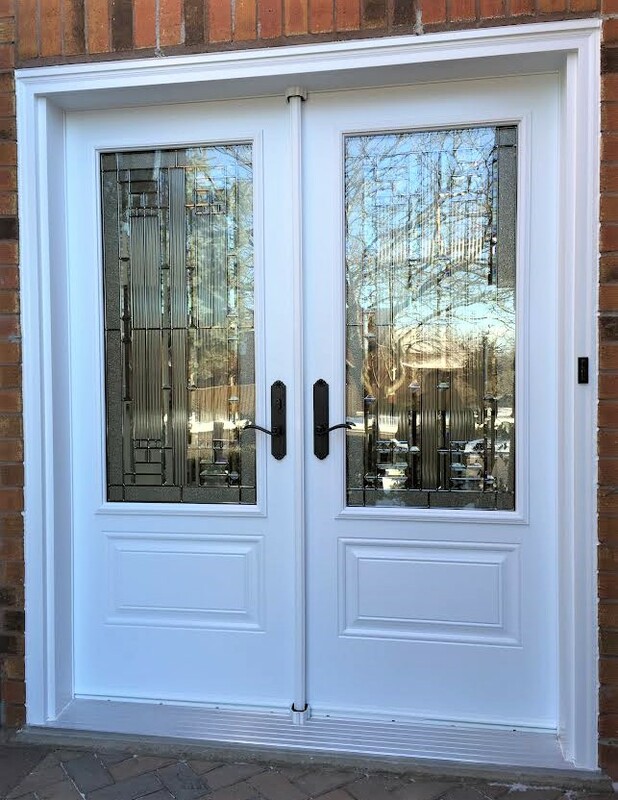 Whether you’re looking for wood, fibreglass or steel door systems for your home, you can expect only the best quality from Oakville Windows & Doors.